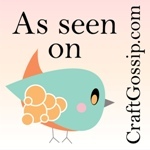 This week I wanted to promote Paper Crafts Magazine. 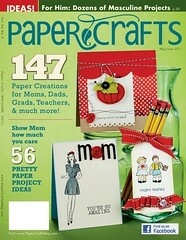 Paper Crafts is the favorite magazine that I subscribe to. When I see the magazine in my mailbox, I literally giggle with glee. I grab an iced tea and head out by the pool to drool over cards that others have made and see what inspiration can be drawn from them! If you haven’t subscribed to this magazine, I would highly suggest at least picking up an issue at your local craft store and checking it out. There is a ton of inspiration spread among the pages; scrapbook layouts, color palette ideas, product reviews and so much more.Plus Paper Crafts offers season issues with lots of great items, as well as a whole resource online. Be sure to check them out! 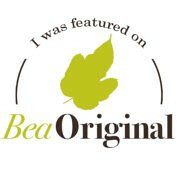 This entry was written by Brianna @ BeaOriginal, posted on July 18, 2010 at 10:35 pm, filed under Other and tagged magazine, paper crafts, review. Bookmark the permalink. Follow any comments here with the RSS feed for this post. Post a comment or leave a trackback: Trackback URL.